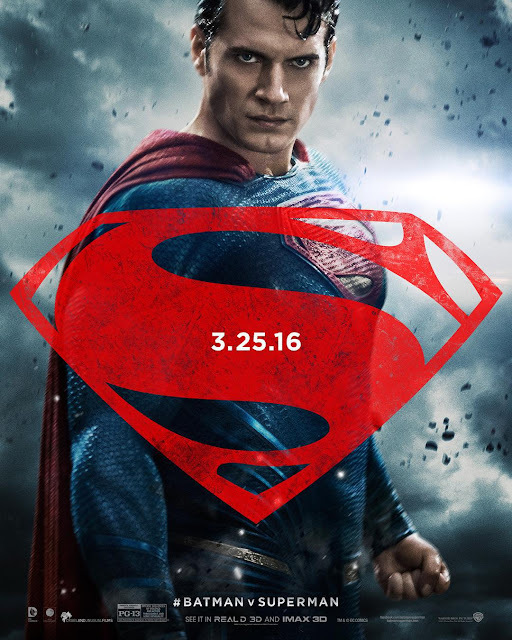 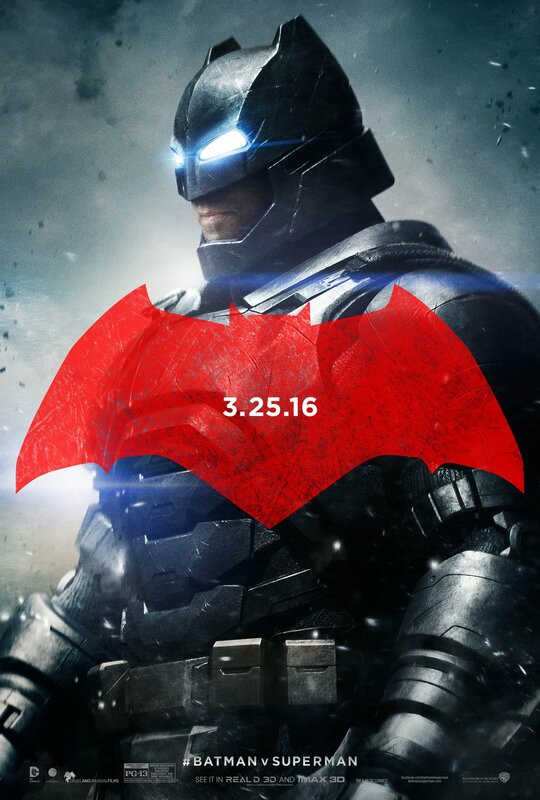 Marketing for 'Batman V Superman: Dawn of Justice' seems to be ramping up some more as three new character posters have been released. 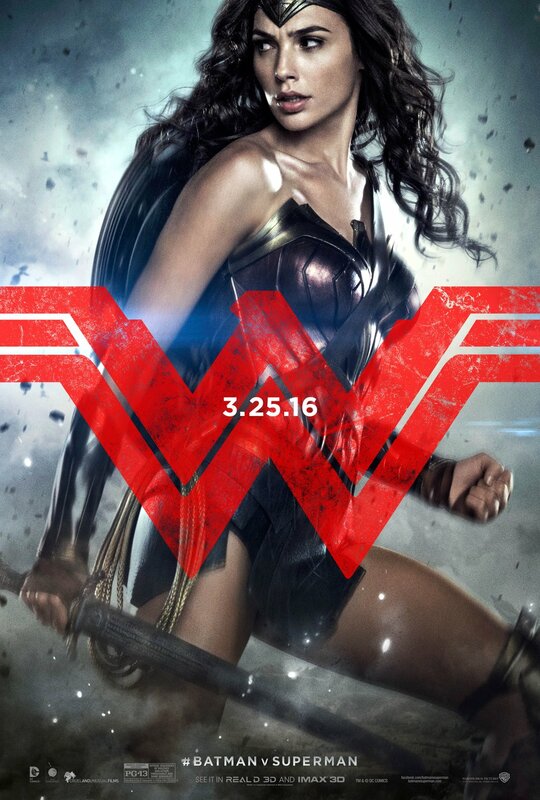 With Wonder Woman's scene-stealing appearance in the newest trailer (see below), DC's Trinity is complete as her role seems to be more significant than previously thought. 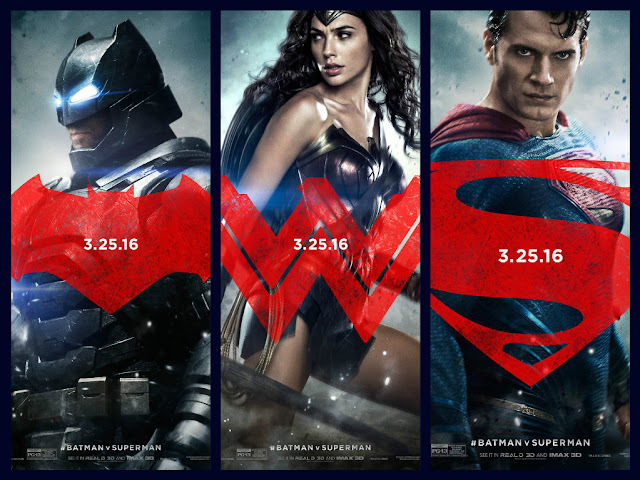 The posters looks bold and lush with Henry Cavill, Gal Gadot, and Ben Affleck looking fierce and ready for action.